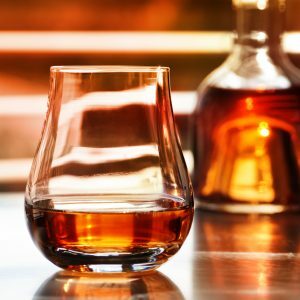 The revival of the U.S. whiskey category has gained momentum in the global market. Global sales showed a six percent increase. The surge in domestic sales increased by just under six percent in 2017, exceeding previous growth from prior years. Sales volumes broke through the 300m case barrier in 2016, up from 270 million cases in 2013, and a two percent increase compared to 2017.